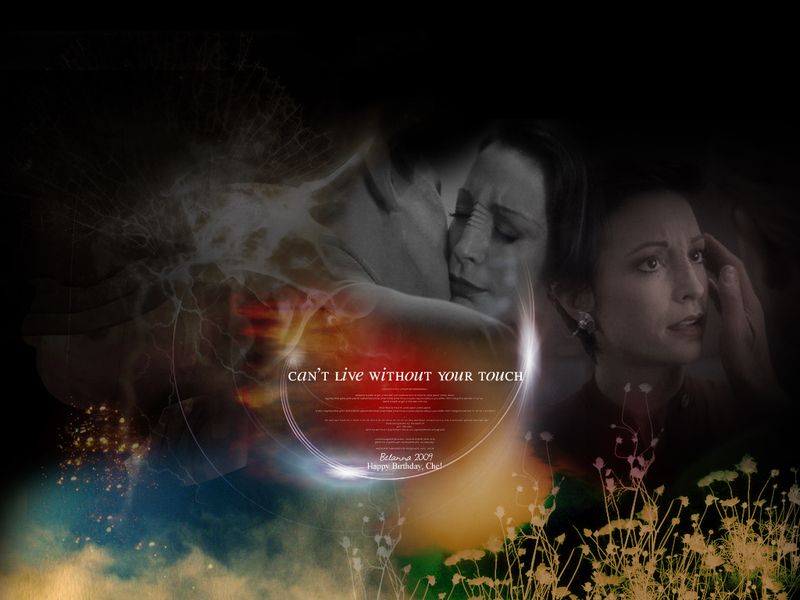 Odira. . HD Wallpaper and background images in the Odo and Kira club tagged: deep space nine odira nana visitor kira nerys rene auberjonois odo star trek ds9.